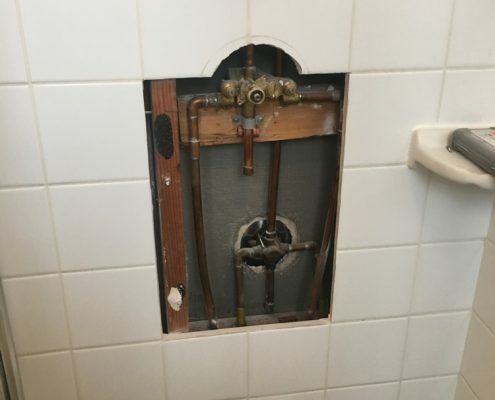 At JJ’s Plumbing, we pride ourselves on our commitment to meeting our client’s needs. To us, no job is ever too big or too small. 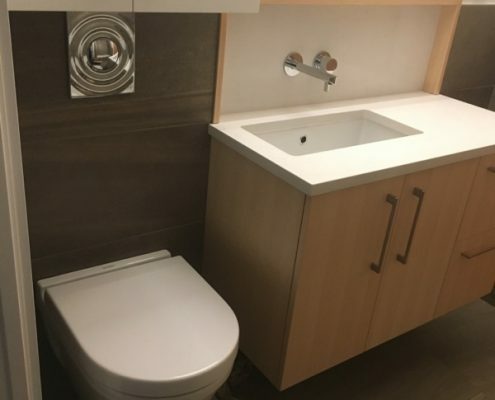 Whether you are building or renovating a home, are looking for plumbing property management support, or simply need someone to repair a leaky faucet or clogged drain, the dedicated team at JJ’s Plumbing will deliver personalized, professional, and quality work quickly, and with a smile. Our staff are experts when it comes to installing or repairing plumbing systems. NO digging water main replacements – leaving your front lawn in-tact. From clogged sinks to sewer line back-up, our skilled plumbers can fix your drainage problems. JJ’s offers partnerships with property management companies for plumbing, drain cleaning and heating. 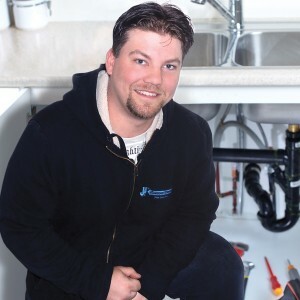 Our plumbers can meet with you at your home, look over your project and provide you with a quote. Home renovations might look easy on TV, but in reality, they are usually big projects with big price tags attached to them. 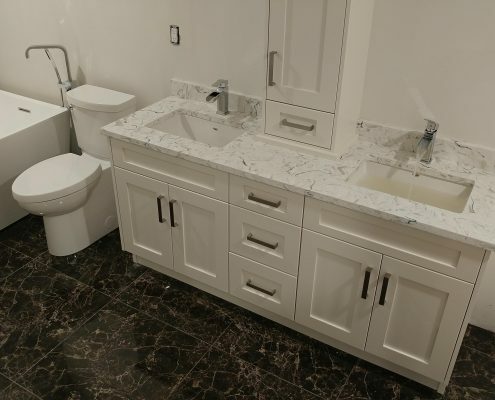 JJ’s Plumbing has worked with many great clients to help them create beautiful bathrooms, kitchens, and more, while keeping their wallets happy! Take a look at our portfolio for some inspiration, and then give us a call when you’re ready to get started on your own dream room.